An elegant tapestry of East and West, peppered with food and ceremony, wisdom and sensuality, this luminous novel breathes new life into timeless themes. 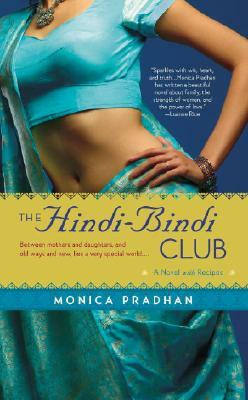 Monica Pradhan's parents immigrated to the United States from Mumbai, India, in the 1960s. She was born in Pittsburgh, PA, and grew up outside Washington, DC. and now lives in Minnesota and Toronto with her husband.